Earn appreciations for your sense of dressing by wearing this pair of trousers from the house of Stop. 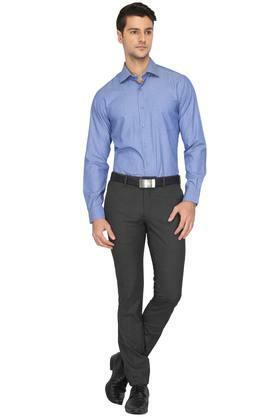 It is made of a supreme quality fabric, which will keep you at ease all day long. In addition, it features a slub pattern that makes it look simple yet stylish. 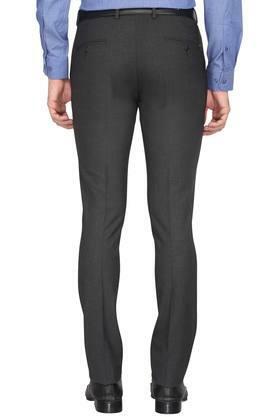 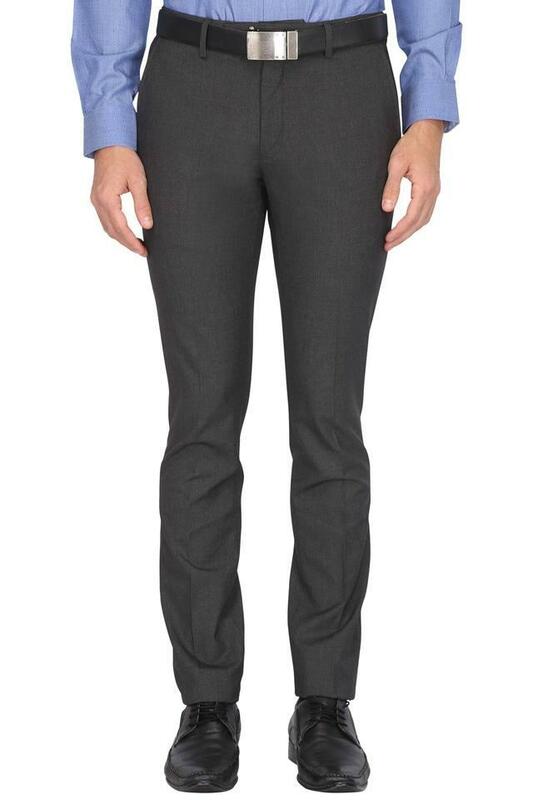 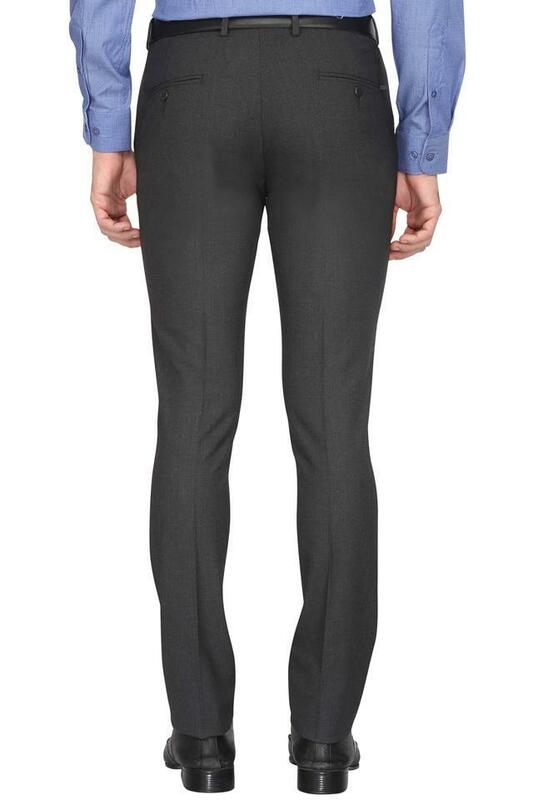 A perfect choice for you to wear on a formal occasion, this pair of trousers has a slub pattern. 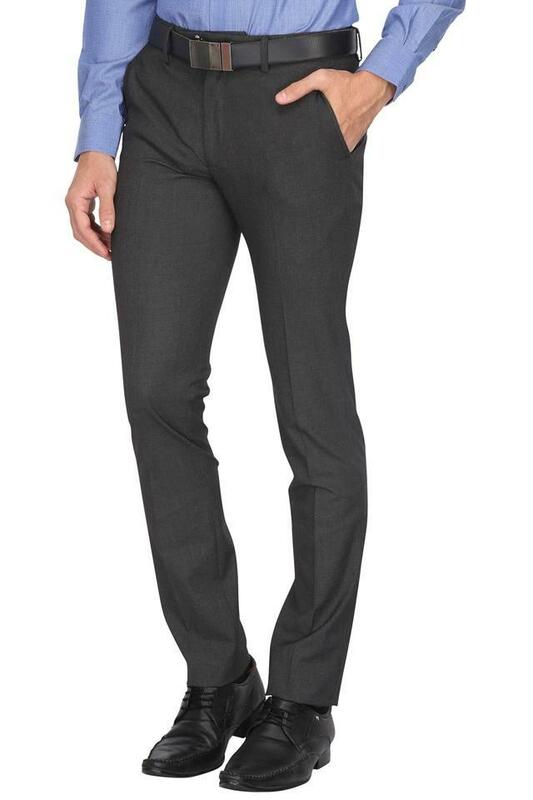 You can combine it with a shirt and a pair of loafers to stylise your look.